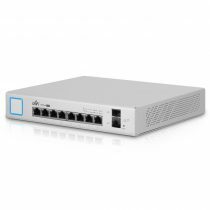 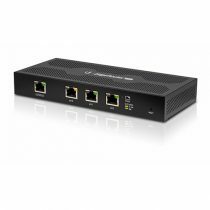 The ETH-SP is engineered to protect any Power‑over‑Ethernet (PoE) or non‑PoE device with connection speeds of up to 1 Gbps. 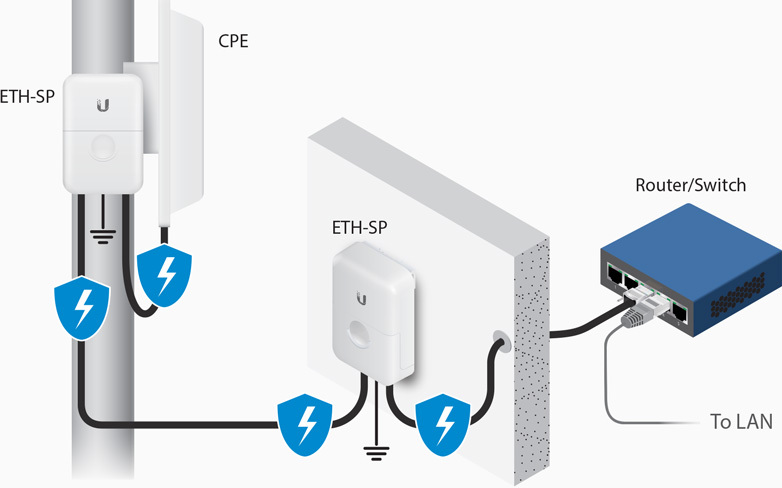 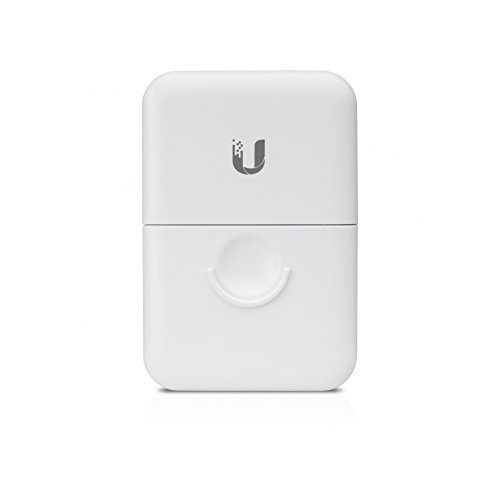 All Ubiquiti® airMAX® devices are equipped with built-in ESD protection, so the ETH‑SP adds another layer of protection to your outdoor, high-speed network. 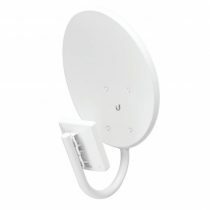 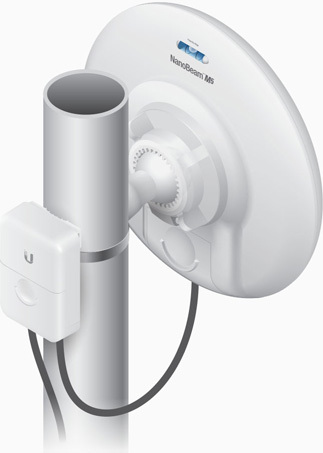 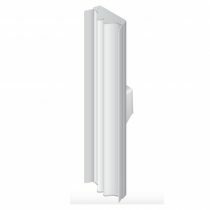 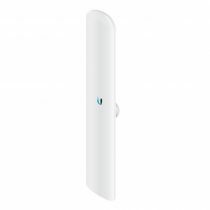 The LiteBeam™ ac AP is an ultra-lightweight airMAX ac Access Point with incredible performance and disruptive pricing.